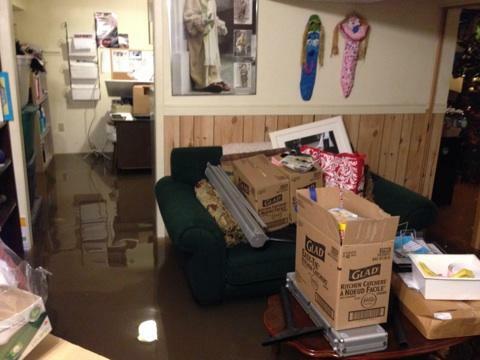 Where were you during the Great Flood of 2014? 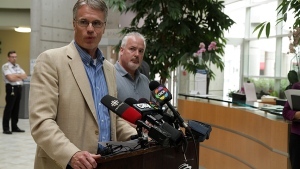 As for our Mayor, it was impressive and reassuring to see Rick Goldring take charge immediately and confidently during this local crisis. That’s what leaders do. He was highly visible in the media, and took to the streets to speak with people. The Mayor lives in Ward 4 – and let everyone know this emergency was also highly personal. His home was hit. That’s his basement shown below in the first photo. The second photo is of MP MIke Wallace’s basement – which reinforces that nature certainly doesn’t play favourites, whether with politicians or anyone else. We’re all in this together. It seems Ward 4 was at the centre of this storm. I’m not aware if our Councillor Jack Dennison has been on the scene. No messages (e.g. I’m on his email list), nor Tweets or Facebook posts (e.g. if he’s away on vacation). But I’m certain he is or will be very active connecting with residents and businesses. I’ve heard about other Ward Councillors knocking on doors to get the message out about 3-1-1 (apparently thousands dialed that emergency line at the Region, no doubt overwhelming the system) – while offering a personal hand to help. 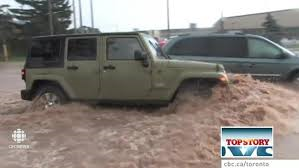 There are already many heart-warming stories of Ward 4 neighbours checking on and assisting each other, during and after the deluge. Here’s another….While I stood next to a first responder at Tuck Creek, and it raged by us on Monday nite, he mentioned praying on his knees that no one gets hurt – especially children, seniors or anyone with a disability or who lives alone. I’m proud to say, Burlington, compassion lives here! It’s wonderful to see how we can reach out, and break down the walls of insular living. Too bad it often takes a community-wide ordeal. To my knowledge, there have been no reported deaths or major injuries as a direct result of the flooding. 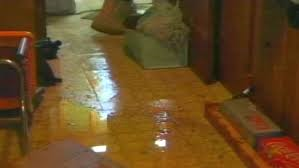 Of course, there has been an incredible amount of property damage, financial cost and emotional anguish. That aftershock lasts long after the waters recede. This week reminds us not only of our humanity, but also of another stark reality. One that needs to be looked at closer, funded better, and acted on much quicker. We have an aging POPULATION, a subject which has received slightly more attention in recent years. The downpour also clearly exposed our aging INFRASTRUCTURE. Both factors are critical to Burlington becoming a liveable and caring community on a truly sustainable basis. We can’t control the weather. However, we can control how we react to it – and how we prepare for the next potential storm (remember last winter’s ice?) or other extreme infrastructure-rattling events. 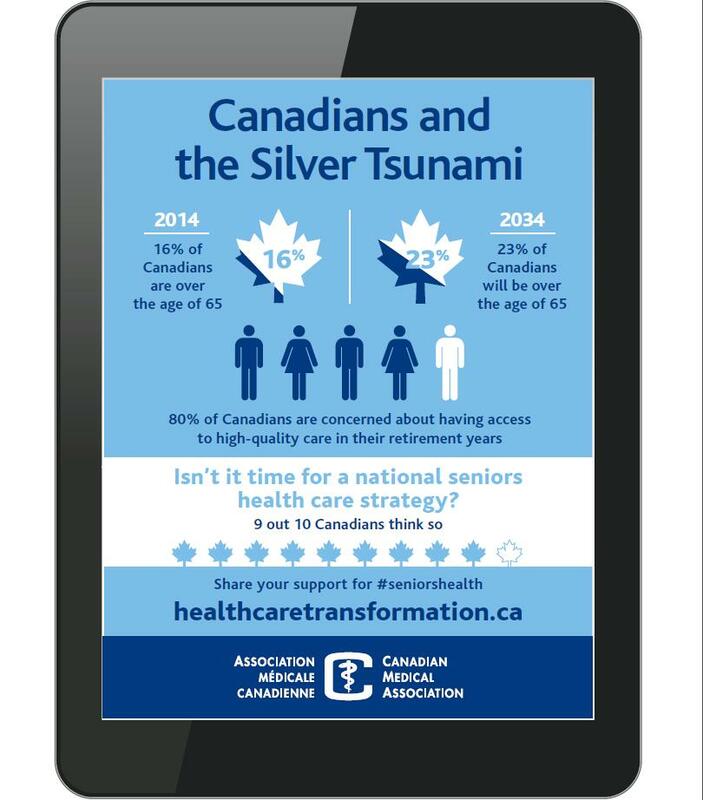 That’s similarly true for what some observers refer to as the coming “Silver Tsunami” of our aging population. There are no easy or simple fixes to combat an aging population or infrastructure. For example: flood control improvements (to be fair, an affordable modern design/system would have lessened but not prevented the flooding here). That area alone involves storm water and sewage management systems, gradings around old properties, etc. But it’s only part of a more complex and bigger problem in our great city. Roads, traffic and transit must also be thrown into the infrastructure mix, as we seek to find workable inter-connected solutions. Most importantly, though, how will we afford what needs to be done in Burlington? Municipalities have limited means to raise money beyond property taxes, and City Council’s borrowing power is currently self-limited to 12.5% of total revenues. Development charges? Build-out is over, build-up is here. However, residential growth isn’t happening – Burlington will be the slowest growing municipality in the GTHA over the next 15+ years. Economic development must be a renewed top priority, and be successful. In particular, we need to finally get tangible returns on the City’s significant long-term investment in the Burlington Economic Development Corporation. 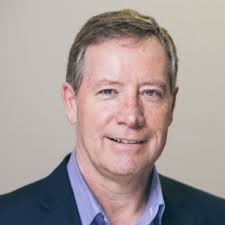 The BEDC is being transformed and led by the Mayor’s former Chief of Staff, and a former Ward 4 Councillor candidate, Frank McKeown. His impressive credentials and no-nonsense manner certainly indicate he’s the right kind of leader for the job. During this election year, let’s hope overriding and troubling issues around AGING are raised LOUD AND CLEAR by voters, incumbents and other candidates. Time is of the essence! Let’s really start to get at viable ideas to deal with those concerns. That’s what leaders do….and that’s also what leading communities do. The universe seems to be sending Burlington a message. Are we listening? This entry was posted in Burlington, Halton, Ward 4 by Brian Heagle. Bookmark the permalink.